We’re placing a premium on utility all-stars. Bill Hader could do everything, and make all of it funny. He’s a great impressionist, a smart writer, one of the best physical comedians in the show’s history, and his main goal on the show seemed to be making everybody else look as good as possible. 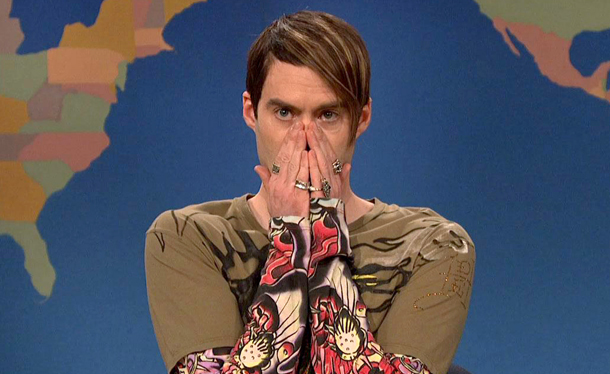 Most of his recurring characters were used relatively sparingly, and the ones that weren’t—Stefon, Herb Welch—somehow never stopped being funny. 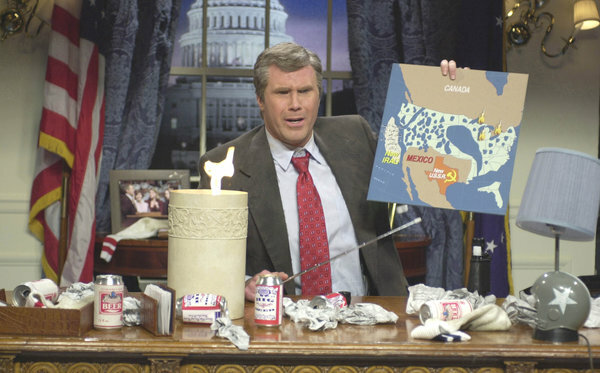 He’s the closest thing SNL has had to Phil Hartman since Hartman left the show in 1994. 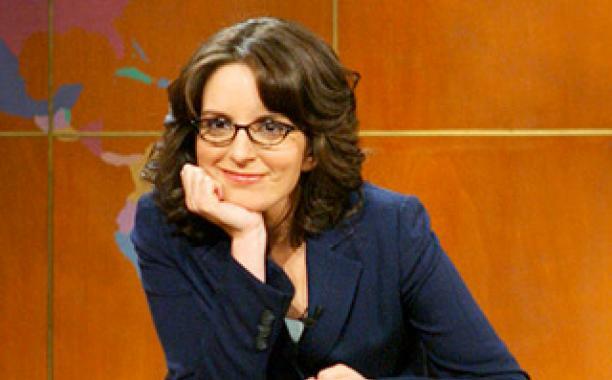 Tina Fey was a great Weekend Update anchor, smart and acerbic but still warm, and easily one of the three or four best in the show’s history. More importantly she was the head writer during one of the show’s better stretches in the early ‘00s, and probably the most famous head writer the show’s ever had. And somehow the thing she’s now best known for, her scathing but fair portrayal of Sarah Palin, didn’t even happen until after she had officially left the show. 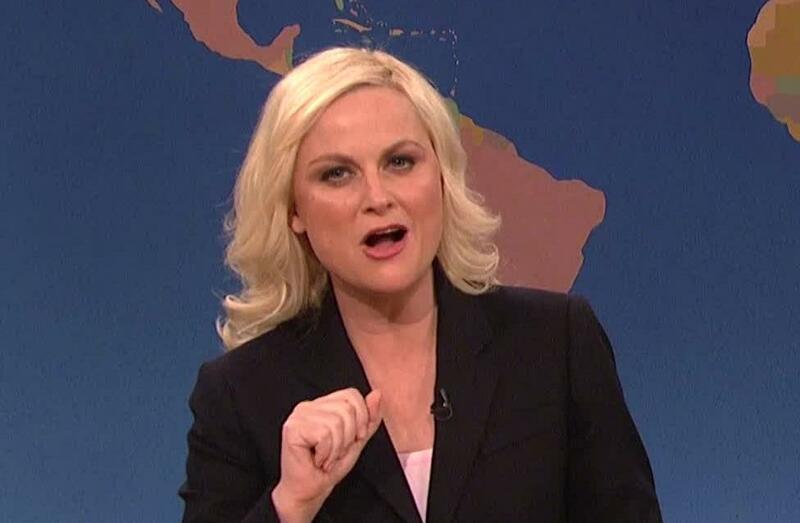 Other than Lorne Michaels she’s been the most dominant influence on SNL in the 21st century, and that’s earned her a high slot on this list. 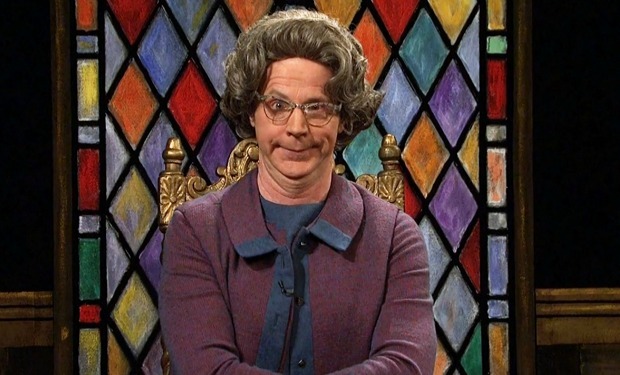 Before Darrell Hammond Dana Carvey was the best impressionist the show had ever seen. He was way more than a mimic, though, and created a host of insightful, incisive characters. Carvey’s “aw shucks” demeanor and unassuming appearance obscured how biting his comedy could be. 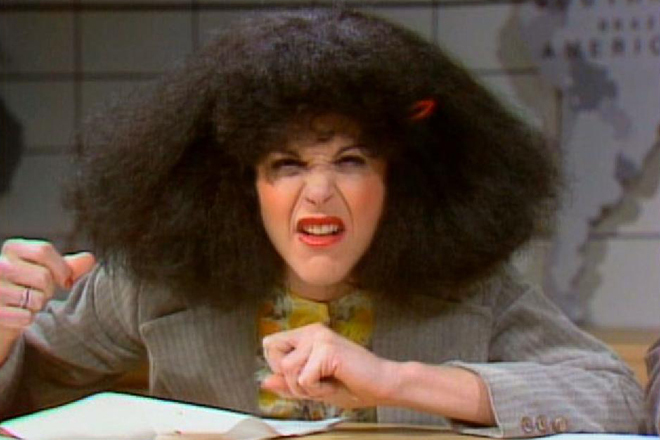 We remember the Church Lady for her catchphrases and pop cultural ubiquity, but the character was a brutal mockery of the conservative Christian movement that grew throughout the 1980s. Carvey was a superstar who had no problem blending into the background when needed, and was one of the most versatile and talented performers in the show’s history. Phil Hartman was famously called “the glue” that held the show together during his era. 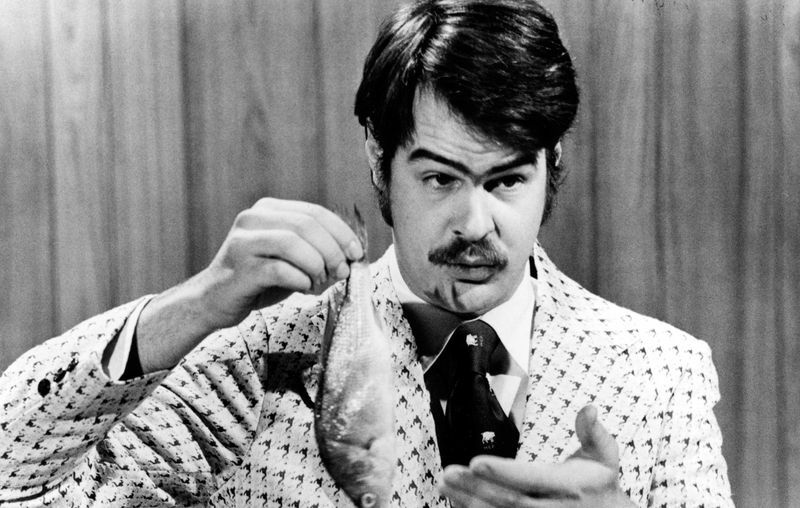 Dan Aykroyd was the original glue. 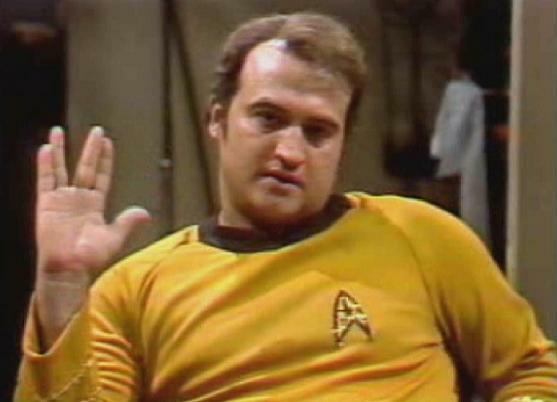 Chevy Chase was the face, John Belushi was the heart and soul, but Aykroyd was the backbone. He was a fantastic lead when needed, but was just as good as a foil or partner for another cast member. He easily disappeared into characters, fully committing himself to everything he did. We won’t even start listing off his famous characters because that would take up the rest of this piece. Aykroyd might have been the most important member of that first cast, if only because he held everything together. Hartman was the consummate pro. Already almost 40 when he joined the cast in 1986, he quickly established himself as the most valuable player in one of the two deepest and most talented casts in the show’s history. He’s another one of those talents who excelled both in the spotlight and in the background, making everything he touched stronger. 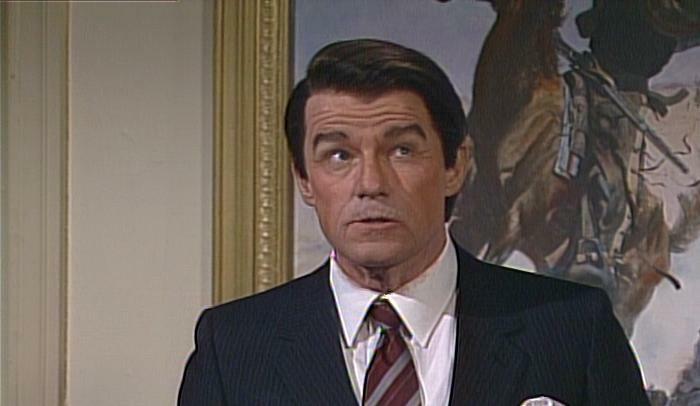 SNL has featured a lot of comedians who can act, but Hartman was both hilarious and probably the best actor the show’s ever had. 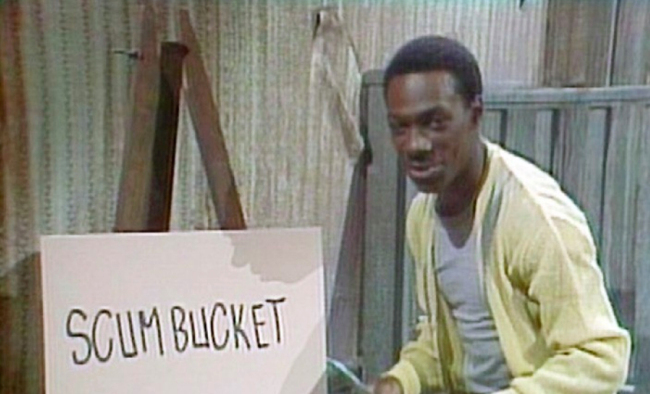 Eddie Murphy literally saved SNL. He arrived at the lowest point in its history, when its ratings and reviews were both disastrous, and almost single-handedly made people care about the show again. He hosted while he was still a regular, for crying out loud. No SNL cast member has ever been as huge while they were on the show as Murphy, and it seems unlikely anyone ever will. He was responsible for some of the show’s most enduring and beloved characters and impressions, from Gumby to Stevie Wonder, and his Mr. Robinson’s Neighborhood legitimately might be the best and most subversive thing the show’s ever done in its four decades. The concept of that sketch is so dark and depressing but Murphy is keenly aware of how to confront racism and society’s indifference towards inner city poverty in a way that’s both challenging and hilarious. It can be hard to understand how vital he is to SNL’s history, and how electric of a performer he was, if you weren’t around at the time, but it’s not an overstatement to say that no cast member since has come close to dominating the show and mainstream pop culture as thoroughly as Eddie Murphy did.